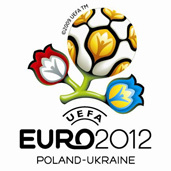 ﻿ EURO 2012 » 3 Stars at Euro 2012: Where Are They Now? EURO 2012 > Euro 2012 > 3 Stars at Euro 2012: Where Are They Now? Last summer, Portugal shocked the world in the European Championship final as Eder, a relatively unknown quantity on the international stage, scored an injury-time winner to shock host nation France. If truth be told, it wasn’t a memorable tournament – it certainly wasn’t as exciting or entertaining as Euro 2012, held across both Ukraine and Poland. Spain were the dominant force in international football back then, having won both Euro 2008 and a first World Cup crown in 2010. Therefore, it wasn’t exactly surprising to see Vicente del Bosque’s side competing in the final against Italy, although nobody expected a 4-0 victory for Spain in that contest. One of the stand-out performers at Euro 2012 was Joao Pereira. The then-Sporting Lisbon right back covered plenty of ground during the tournament and received plenty of praise for his speed and stamina on the flank. In fact, he surprised everybody throughout the entire competition and was buoyed by signing for Valencia just one month before the tournament. Now 33 years old, Pereira has travelled across Europe in the aftermath of the event. After a brief stint in Spain, he moved to Hannover 96 before returning to Sporting for the 2015-16 campaign. Last season, Pereira made 11 appearances for Turkish outfit Trabzonspor and he may stay in the Super Lig for the upcoming campaign. Since impressing at Euro 2012, Lescott has featured for a number of Premier League clubs but the 34-year-old may be set for a drop into the Championship next season. 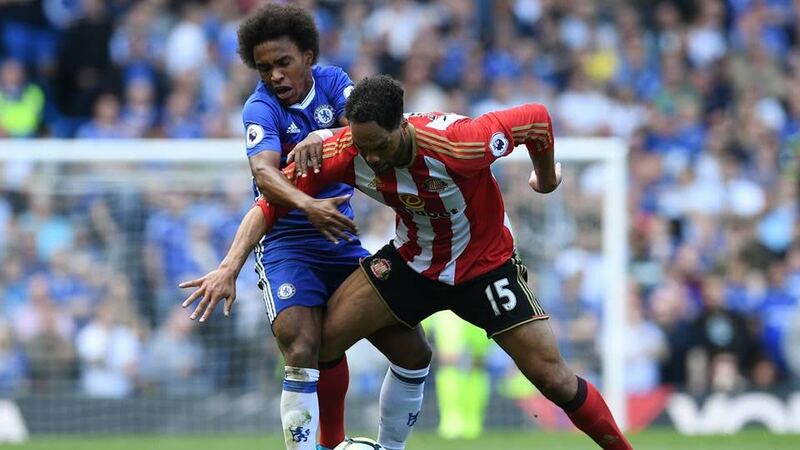 Sunderland, priced at 16/1 in football betting odds for England’s second tier, will hope to keep Lescott on their books although the former Three Lions international may push for an exit this summer. In 2008, Dzagoev made his international debut at just 18 years old – becoming the youngest outfield player ever to compete for Russia. Four years later, he was a fully fledged member of the Russia squad and he was selected to represent his country at Euro 2012. Dzagoev made an instant impact at the tournament, netting a brace in the 4-1 victory against the Czech Republic. Later on in the group stages, Dzagoev added to his tally for the tournament; scoring Russia’s only goal of the game in a 1-1 draw with Poland. With three goals, he finished as the joint top goal scorer in the competition. Nowadays, he is still strutting his stuff for CSKA Moscow in the Russian Premier League, having scored 50 goals in over 200 appearances for the club.